Are you grappling with the idea of whether you should continue renting or jump into the real estate game? Have you talked to your mortgage broker? Are you maybe a little nervous about that conversation because of your damaged credit? You’re not alone in that. With the cost of living skyrocketing and salaries not necessarily keeping up with that, you might have run into some trouble that affected your credit. But the good news is is that you can turn it around! Make a budget. Write out how much money you have coming in and write out how much money you have going out for bills each month (i.e. rent, car insurance, utilities, automatic payments, etc.) Be sure to include some money for less common expenses, too, like car maintenance. This way, you start building up a little fund for those expenses that don’t come up so often. Lastly, include money for things like coffee, meals out, and other non-essential spending. The more you can list and account for, the more likely you’ll be to stick to your budget. After you’ve got everything written out, try to minimize your non-essential spending. The trick here is that you don’t cut everything. If you do, you’ll break your budget without getting very far. Lastly, track your spending. Every dollar that comes in and goes out should be recorded, either in a notebook or in an app. Now that you’ve got a good understanding of how your money is working for you, you need to take a look at your credit score and history. 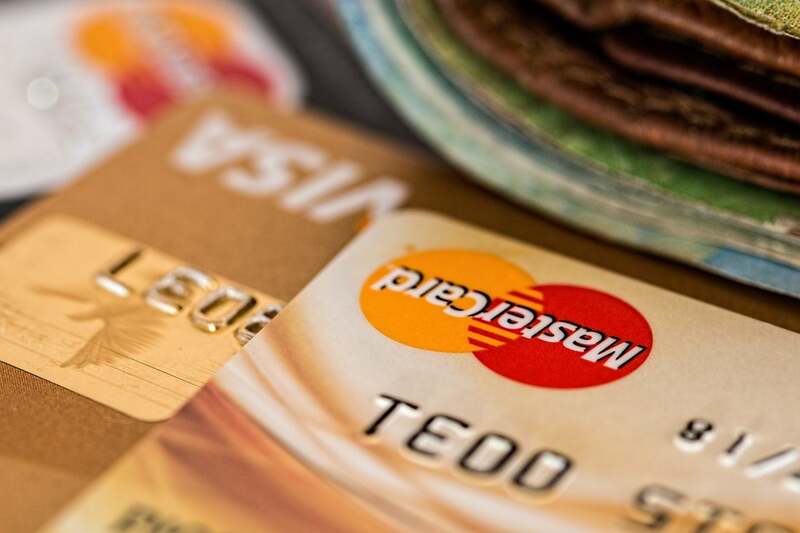 Companies like Equifax and TransUnion will give you a complete breakdown of your credit history and provide you with a credit score. Ideally, you want your score to be above the 700 mark. Paying things on time and not going over limits are good moves to help make positive changes to your score. Pay attention to any accounts that are past due or have been sent to collections. Clear those out ASAP and start freshening up your report. Now, go back to your budget, and include money to start repaying your debt. In order to qualify for any kind of financing from the banks, they’ll look at what’s called your “debt-to-income ratio,” which means that only a certain amount of your income can go towards repaying debt. Ideally, you want to be debt-free, but if that’s not a possibility, then you want to get it as low as possible. So, start putting money towards your highest interest debts or past-due debts first and start to bring those balances down. Final tips? Don’t open any new accounts unless you absolutely have to as opening new accounts can act as a red flag for lenders. Try not to use your credit cards to make purchases, but instead, use the cash you’ve set aside in your budget. Finally, pay off your debts instead of moving it around to other accounts or into a new account. Have questions about financing? Talk to a #CondoExpert today to get a recommendation on mortgage brokers!